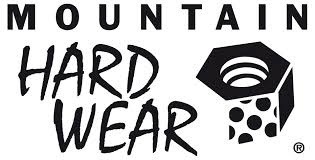 Excited to announce that Mountain Hardwear will be a supporting partner to KiliTechTrek. The Trekkers will soon climb Mt Kilimanjaro and Mountain Hardwear will help keep them warm, protected and strong. 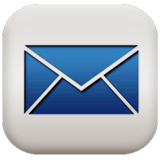 Mountain Hardwear was founded 18 years ago by a group of passionate people who believed anything is possible, and that anything worth pursuing in life required challenge. Our KiliTechTrekkers are motivated by a similar challenge: to be example to the Amani Kids on the journey we are taking and the motivation it needs to reach a summit.